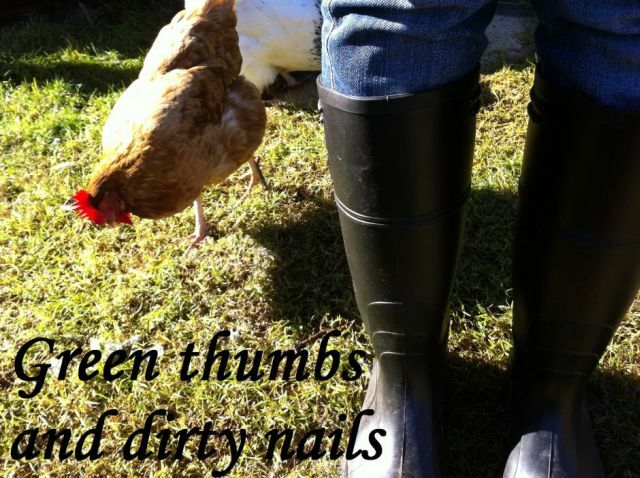 Green thumbs and dirty nails...: Around the garden. A lot has changed in my garden these past few weeks. The winter crops are all but finished, with the last cauliflower being pulled from the soil and only the broad beans remain of the winter just past. The potatoes I planted a few weeks ago have sprouted and grown at least a foot in height. Their beds have mulched with shredded sugar cane and this appears to be helping the soil retain some moisture. As the sunlight lingers a little longer each day, I am beginning to notice the growth rates of my crops accelerate. Sunlight, combined with good organic fertiliser and regular watering, will ensure that my Spring crop gets off to a promising start.